The Healthy St. Mary’s Partnership is working to get people outside, where they can walk, play, and explore. It has created a More to Explore program for St. Mary’s County, and is looking for sponsors to help the 2019 initiative. MedStar St. Mary’s supports the Healthy St. Mary’s Partnership. The More to Explore program is an initiative of the Healthy Eating & Active Living (HEAL) Action Team of the Healthy St. Mary’s Partnership. The program encourages every member of the community to get outside and explore local parks, historic sites, and farmers markets by conducting an annual passport challenge. The More to Explore passport guides explorers to the featured locations and offers prizes to those who visit multiple sites. This program works alongside the St. Mary’s County Library summer reading program, which makes it possible for individuals to participate online or with a hard copy of the passport booklet. For more information about More to Explore, visit the Healthy St. Mary’s Partnership online. Sponsors are an integral part of the ongoing success of the program and provide the means to offer a printed booklet at no cost to community members who want it. There are several levels of sponsorship available and all donations to the program are tax deductible. 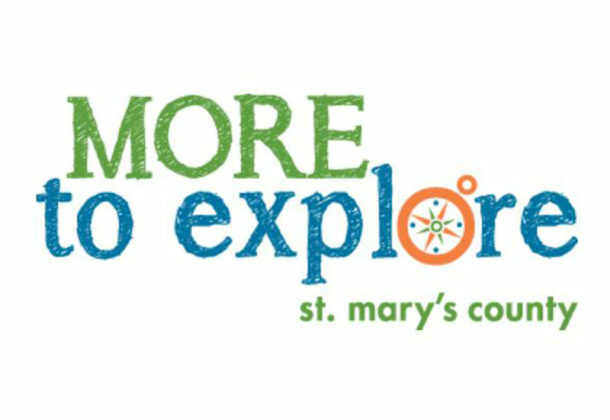 Anyone who would like to support the 2019 More to Explore Program can mail a completed sponsorship form and check to: Attn: Jacqueline Heaney, Healthy St. Mary’s Partnership, c/o St. Mary’s County Health Department, P.O. Box 316, Leonardtown, MD 20650. Checks should be made payable to the Minority Outreach Coalition of St. Mary’s County with “More to Explore” written in the memo section. The Healthy Eating and Active Living Action Team brings together community organizations and residents to coordinate action around healthy eating, active living, and weight management. HEAL partners are implementing strategies that promote healthy eating and active living.